Will Tigerair be one brand too many for SIA? In 12 years of aviation reporting, I've not seen many airlines pull off a multi-brand strategy. It's easy to get it wrong. Brand confusion and route cannibalisation are just some potential pitfalls. So when Singapore Airlines (SIA) said recently that it wanted to go from 55.8 per cent to full ownership of budget carrier Tigerair with a takeover offer to other shareholders, I wondered if it was the right move. From being one very successful premium airline, the SIA group has morphed to also include regional arm SilkAir and long-haul budget carrier Scoot. Tigerair will be its fourth wholly owned brand. Whatever happened to focus on what you do best? Back in 2003, SIA's then chief executive Chew Choon Seng had in fact made it clear when he announced plans to take a 49 per cent stake in a new budget carrier that SIA was happy to take a back seat and let the experts run the show. Among Tigerair's founding shareholders were those who had started Irish low-cost airline Ryanair. SIA's top brass did not know then that, in just a decade, aggressive rivals would force the premium carrier to take drastic steps or risk losing its shine. Incumbent CEO Goh Choon Phong said it well when he met journalists and industry analysts at his biannual briefing on Nov 6. "For decades, for 60-over years, SIA's success has been focusing on being full-service, focusing on the premium segment of the travel business, focusing on operations in Singapore and focusing on just the core airline business," he said. But changing travel patterns and habits, the rise of the low-cost traveller and aggressive rivals in the premium space that impacted the bottom line have forced a mindset change. SIA now has a portfolio of airlines and stakes in foreign carriers and is in a pilot training tie-up with European plane maker Airbus. Mr Goh said: "This is a reflection of how the market has changed that necessitates all these changes and these are fairly fundamental changes for the SIA Group." The reasons why SIA needs to take Tigerair under its wings have been widely discussed but here's a quick recap. Middle Eastern and other carriers like Cathay Pacific are moving aggressively in the long-haul premium sector, putting pressure on SIA's bottom line. Asia's budget travel market is booming and SIA needs to better integrate the operations of Scoot and Tigerair to cash in on this segment. Tigerair's past problems, including the 2011 grounding of its former Australian subsidiary Tigerair Australia due to safety concerns, have finally prompted SIA management to launch a full takeover bid. Question is, can SIA make this multi-brand strategy work? Can the group avoid cannibalisation across its different airlines and brand confusion? SIA must offer the right products in the right markets so that the benefits of route and network integration outweigh the cost of overlaps. Singapore Management University (SMU) Assistant Professor Terence Fan, who specialises in transport, cited the Singapore-Hong Kong and Singapore-Perth routes as examples of how SIA got it right. "At one point, the Perth route had two daily Tigerair flights plus Scoot's service on top of SIA's four or five daily flights. "Now this has been rationalised," he said. Tigerair, for example, no longer operates to Perth. In May, Scoot will take over an existing Singapore-Dubai-Jeddah service from SIA and offer non-stop flights from Singapore to Jeddah, Saudi Arabia, which is a mainly economy-class route. As for branding, I remember when Scoot started flying in 2012, CEO Campbell Wilson came under fire from customers who had expected the airline, being a wholly owned unit of SIA, to offer the same level of services. 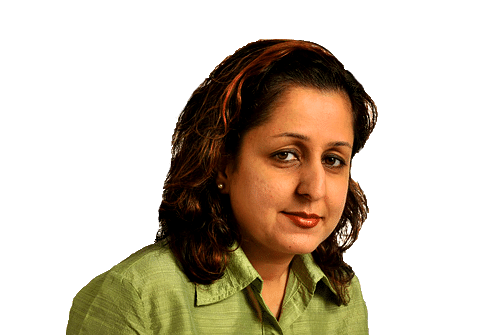 "Having a selection of brands that can be tailored finely to the needs of each market is an advantage that SIA will uniquely have relative to each of its individual competitors in the region," said SMU Associate Professor (marketing education) Seshan Ramaswami. "However, it is not clear that these four brands in the stable are, as of now, sufficiently differentiated from each other," he added. Brand differentiation will become more challenging with plans for even closer integration. SIA spokesman Nicholas Ionides said: "We are clear in our approach under which the various airlines serve short-, medium- and long-haul full-service market segments, and both short-haul and medium-haul low-cost segments... It may not be a strategy that can work for everyone, but it works for us." Still, one has to ask if it makes sense to keep Scoot and Tigerair separate when both operate in the same low-cost market segment. 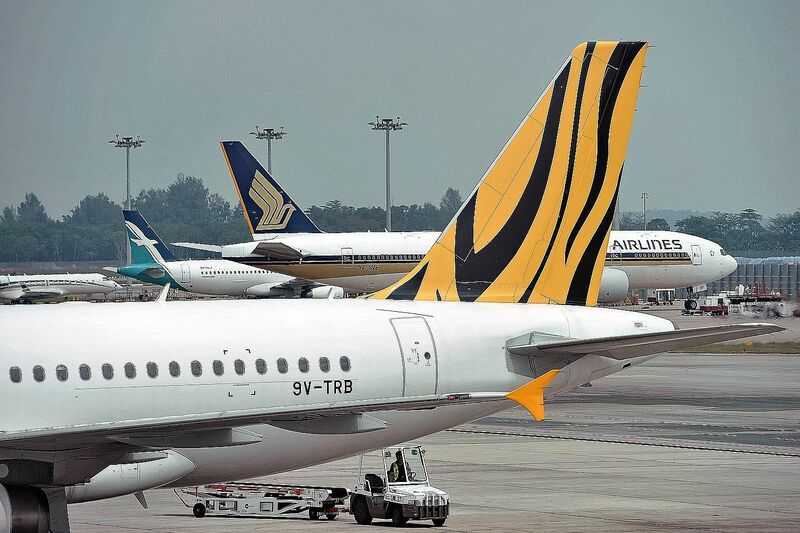 National University of Singapore Professor (marketing) Jochen Wirtz ,who has co-authored two books and written many more academic papers on SIA, pointed out that the rationale for keeping SIA and SilkAir apart does not apply in the Scoot-Tigerair case. The SIA-SilkAir brand separation seeks to protect the premium image of the main carrier because you cannot replicate SIA's services on the regional flights. From the branding perspective, this makes sense. Prof Wirtz said: "I can understand the rationale and arguments for the three brands - SIA, SilkAir and Scoot - but personally, I am less enthusiastic about the four-brand strategy. The reasons that apply to keeping SIA and SilkAir separate are irrelevant to Scoot and Tigerair. "Pushing two brands makes sense if you are targeting two different market segments, as SIA and SilkAir do. But Scoot and Tigerair are in the same space so there is no need to keep them apart." There are significant cost and operational benefits to a Scoot/Tigerair merger, like having to offer just one website and one call centre. Given Tigerair's rocky journey so far and Scoot's success in establishing a positive and hip brand image, especially on social media, it may not be a bad idea to put the tiger down. SIA's top brass should give this some very serious thought.